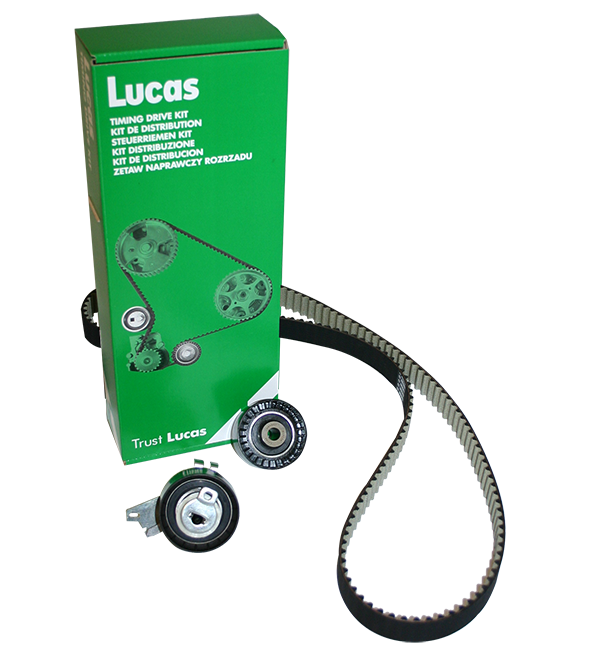 Discover our Lucas Timing Drive kits new packaging, design and ergonomic. These new boxes make it easy to set up and store parts with a space reserved for the tensioners. The modern design highlights the motors distribution kinematics.